Michael Anthony McNulty, popularly known as Matthew McNulty is an English actor. He changed his name to Matthew McNulty when there was already another Michael McNulty in the equity list. He has appeared in numerous television shows and films. He will appear in television series, Cleaning Up and The Bay in 2019. He has 3 children with his wife Katie. He is not active on social media. Matthew McNulty appeared in the role of Nick in the drama series, The Bay. The drama series is about the missing person investigated by Morven Christie starring in the lead role as Detective Lisa Armstrong. The first episode of The Bay premiered on 20 March 2019, whereas its second episode aired on 27 March. Matthew McNulty is one of the major cast in the series. His latest 2019 drama series, The Bay. 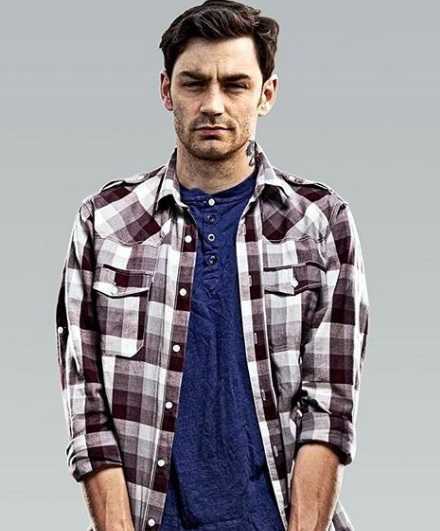 Matthew McNulty was born on 14 December 1982. His birth name is Michael Anthony McNulty. His birth place is in Hanover, West Germany. Information about his parents is currently unavailable. It will be updated soon. After his birth, his parents moved to England. He grew up in Manchester, England. He holds English nationality. His zodiac sign is Sagittarius. He follows Christianity religion. Information regarding his early life and education is currently unavailable. He changed his stage name to Matthew McNulty after he obtained his Equity card. There was already another Michael McNulty on the Equity list. He made his acting debut in the role of Dominic Skelton in the British soap opera Emmerdale in 2001. Since then, he has appeared in numerous television shows. He has appeared in Birthday Girl, Sweet Medicine, D-Day: The Ultimate Conflict, Outlaws, Shameless, See No Evil: The Moors Murders, Doctors, Holby City, True Dare Kiss, The Royal, Honest, Lark Rise to Candleford, Return to Cranford, and Unforgiven between 2001 and 2009. He appeared in Single-Handed, Garrow's Law, Law & Order: UK, Five Days, and Toast in 2010. He also appeared in a major role as Seth in a British science fiction comedy-drama television show, Misfits between 2010 and 2012. He appeared in Silent Witness, The Syndicate, Silk, The Paradise, Room at the Top, CBeebies Bedtime Stories, Our Girl, The Mill, Jamaica Inn, The Great War: The People's Story, Black Work between 2011 and 2015. He appeared in The Musketeers in 2016, The Terror and Versailles in 2018. He appeared as Dave, the ex-husband of Sam in Cleaning Up and as Nick in The Bay, scheduled to release in 2019. He has appeared in numerous films. He made his film debut as Sniffer in the 2002 film, An Angel for May. He has later appeared in films including Love + Hate, The Mark of Cain, Control, Little Ashes, Looking for Eric, Messengers 2: The Scarecrow, Geography of the Hapless Heart, Spike Island, The Knot, Wartime Wanderers, and Demolition Dave. Who is Matthew McNulty Married to? Matthew McNulty is a married man. He is married to Katie. The couple has 3 children together, 2 sons and a daughter. Detail information about his personal life is not available. He keeps a low profile regarding his personal life. He lives with his family in London, United Kingdom. What are Matthew McNulty's Body Measurements? Matthew McNulty stands at a height of 1.78 m i.e. 5 feet and 9 inches tall. He has a body weight of 154 lbs i.e. 70 kg. He has an athletic body build. He wears a shoe of size 22 (UK). He has dark brown eyes and his hair color is also black. What is Matthew McNulty's Net Worth? 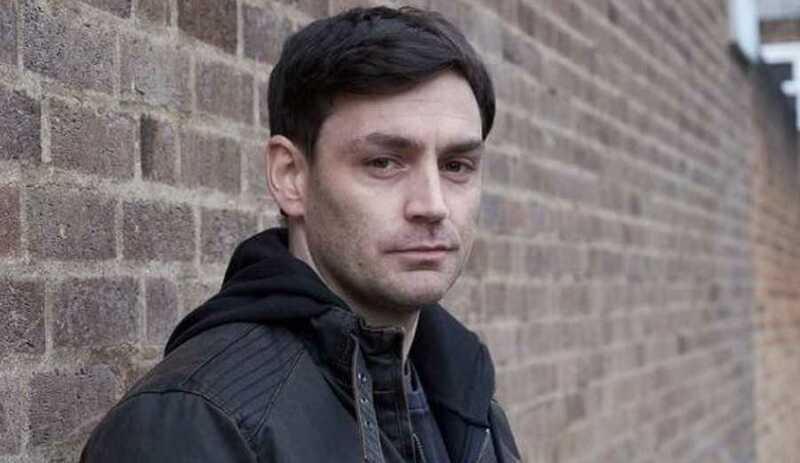 Matthew McNulty works working in films and television. Acting is his major source of income. He has worked in numerous films and television shows till date. As of 2019, his net worth is estimated at $2.5 million.